Rev. Jakob is a graduate of the Pacific School of Religion in Berkeley, California, where he earned a Master of Divinity degree, Master of Arts degree in ethics and social theory, and a Graduate Certificate in Sexuality and Religion. Rev. Jakob also holds a Graduate Diploma in Christian Theology and Spiritual Direction from St. Michael’s Theological College of Cardiff University in Wales. A Florida native, Rev. 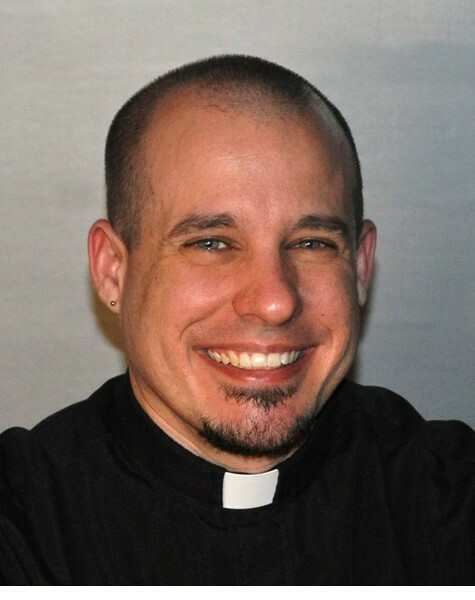 Jakob has been back on his home turf for the past 4 years, serving Tampa General Hospital as a chaplain, he previously served as Director of Education and Programs at MCCT.